More and more young people want to take the opportunity to spend some time studying abroad. 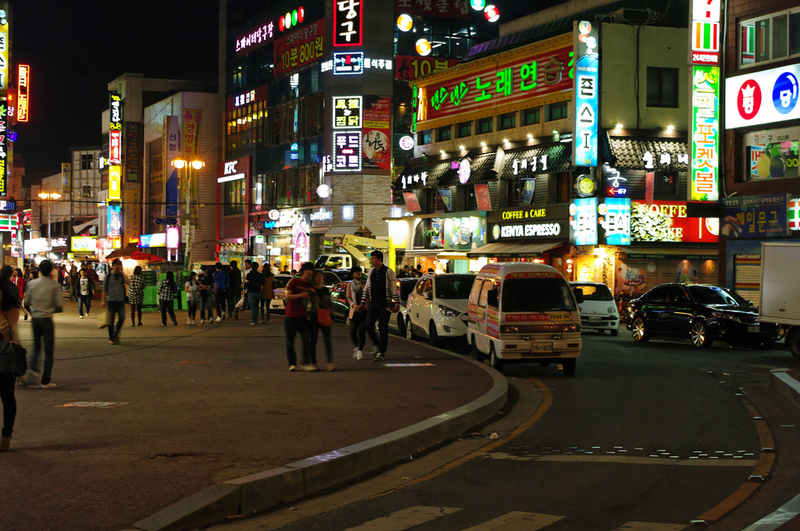 The world is your oyster, so why not look into a study abroad in South Korea opportunity? Doing so will show you how big the world really is. It is a chance not to be missed. It is almost as if the world is becoming smaller, because it is now so easy to go just about anywhere. Universities have started to understand that learning in different countries is a good opportunity for students to learn more about practical things, cultures, and more. It is an enriching opportunity and one that is fully supported by educational establishments all over the world, including South Korea. Studying abroad programs have been around for a while now. As a result, it is also very easy to find students who have completed their studies there and they now often work as peer counselors. They can help you find the best program for your needs. It is very important that you properly plan your time in South Korea so that you can get the most out of the experience as a whole. Do consider, therefore, what your goals are and be realistic about the fact that studying abroad does not mean you get a holiday. You must make sure that the features of the program are appropriate to your personal interests and independence, but also to your degree. Usually, these programs focus on specific locations, which is usually Seoul in South Korea. Make sure, therefore, that you research the city so that you know as much as you can about what will be your home for the next few months. Seoul is a large city, which means it is very socially and intellectually stimulating. Furthermore, there are plenty of smaller, more rural towns that you can visit as well, so that you experience some of the local culture as well. One of the greatest benefits of studying abroad in a country like South Korea, is that you may also be able to pick up the language. You should do your best to learn it, not just so that you can communicate with local people, but also because speaking a second language is a very important skill to have. The Korean economy has a global reach, so being able to speak their language will immediately set you up for better professional opportunities once you enter the workforce. But mostly, it is an opportunity for you to see how other people live, and what the differences are between your culture and theirs, and what their similarities are as well. If you have the opportunity to spend a semester studying in a country like South Korea, take it. It is an opportunity you will probably only be able to access once in your life. You are only young once, and you only live once, so don’t miss out on the chance.